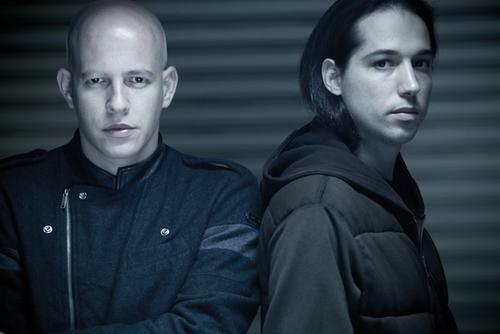 Infected Mushroom have released their 11th album on January 27. The successful duo Erez Eizen and Amit Duvdevani from Haifa, Israel, have contributed a lot to the psychedelic trance scene and in their journey through the years they’ve made it to the top of the electronic music worldwide. And now, still loyal to the psytrance genre, they are coming back! While taking so quickly over the world of Psytrance music, breaking musical records and barriers while inspired by the biggest artists in the genre- like Simon Posford and X-dream, Combining other genres with a twist and creating their own unique sound stamp, these guys creativity deserves a huge credit and applause. In their rich resume they’ve released 11 albums, over 30 EPs and more than 200 appearances in different psy compilations. As part of their bold experiments with other music genres, they got signed by major EDM label called Dim Mak, but still always retained their link to the psytrance world and their label HOMmega. And now, as they are returning to the source, staying true to themselves and their way, with a sarcastic punch in the new album name “Return to the sauce”- they are showing us the 21st century interpretation for psytrance, similar to Infected Mushroom of 18 years ago- but with the newest modern sound.